Let’s look at what data interprets about football. The CIES predicts, the possible winners of this season. CIES Football Observatory had released compiled and released valuable data, who are going to be crowned champions of the top five league in Germany, Italy, France, Spain and England? 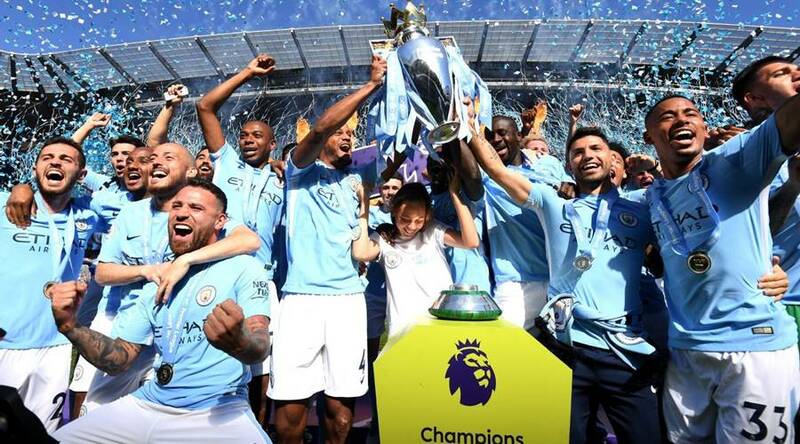 Click here to see how the data had been used to predict the champions. Michael Lewis the author of Moneyball, reveals how Oakland athletics baseball team was able to achieve top results by using technology in spite of having a low budget. However, it was made into a movie and got nominated for 6 Academy awards and that was the turning point. now almost every team which is capable of investing in technology, which is a kind of leverage, It is the third eye, what we miss in the technical aspect of the game, is being captured. Now its the second half of the season or the better half of the season, as it is known to reveal the ecstasy, despair and much more. 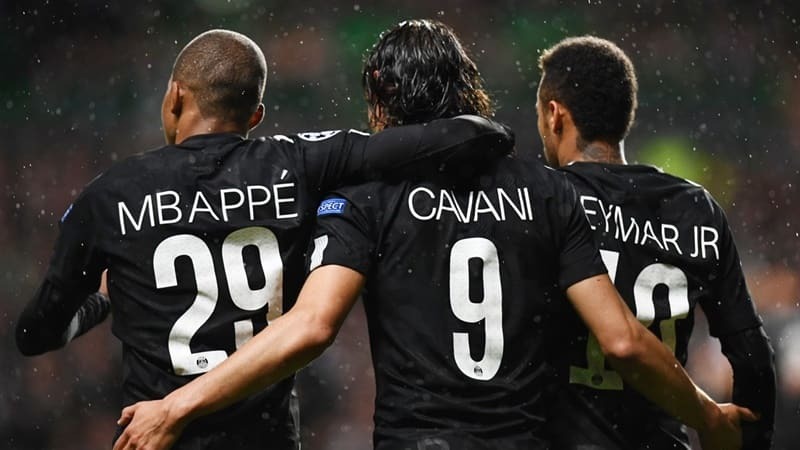 Undefeated Ligue 1 leaders PSG is expected to win the league, and the same is being predicted by data. 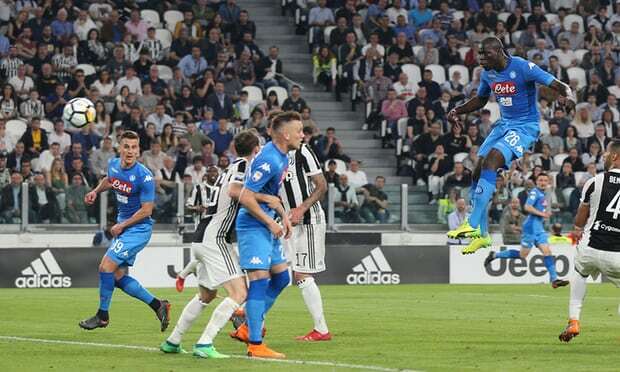 Juventus leads the Napoli by 9 points, last year Napoli lost the title by 2 points. The Old Lady are expected to canter to another Serie A title win. Bayern are expected to win it every year, this year they trail by 6 points and have scored 8 goals less than BVB, who are expected to win the league, they won it in the season 2010-2011. 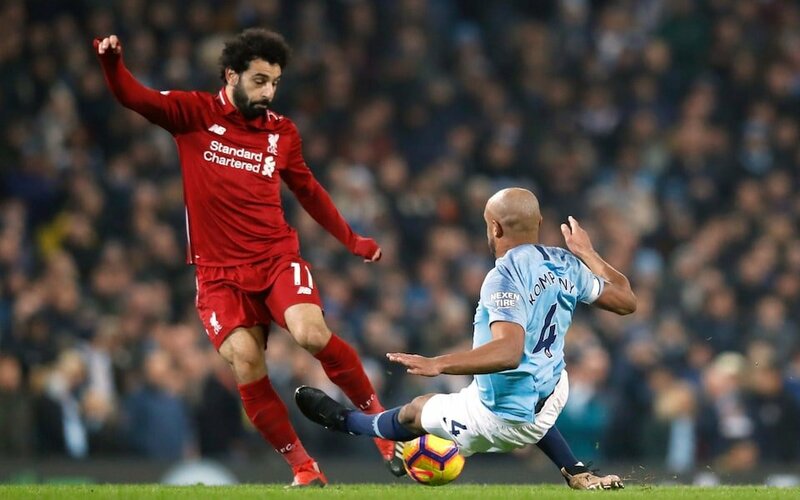 Liverpool are 4 points clear and having finished twice in the second place in the past 10 years and the club is expected to win the league since 1990, City are much more experienced and have a better squad to fight for the title. Barcelona are 5 points clear of their rivals Atletico Madrid, this season, Barcelona had many problems at the back. 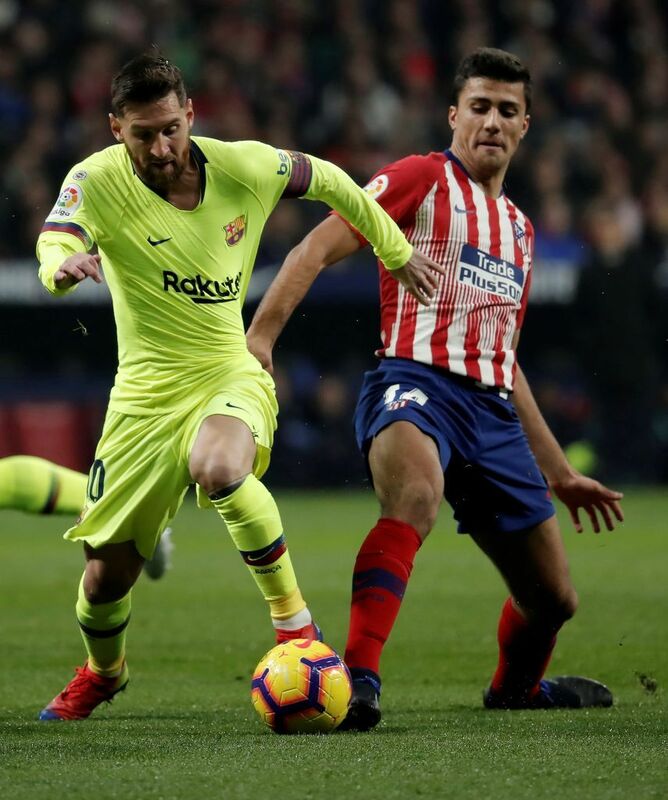 This is the best season for club Atletico to win the La Liga as there is no competition from their arch-rivals. There is a lot to play for, favorites and current form have an advantage. data and its analysis has shown how powerful it is in the past, let’s wait to see if the players can prove the analysis wrong.